Why should I take a Deep Learning Workshop? We thought we’d take the time to explain why we think it is useful to attend this workshop! 1. 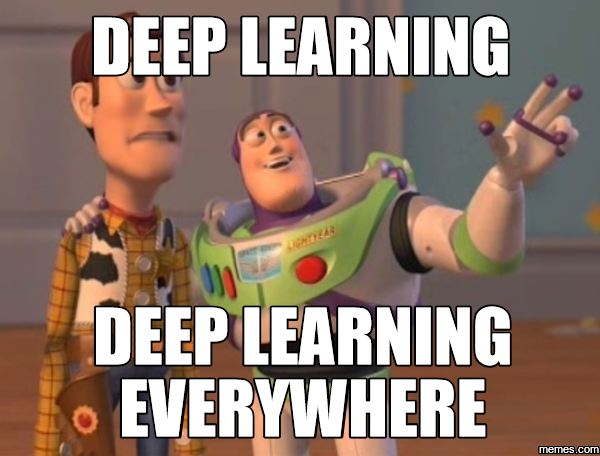 Why learn deep learning at all? walk and, talk and drive and draw and play and generally live fulfilling lives. More and more, these tasks are being undertaken by robots and AI systems. How? One is lead to wonder: Who programs these things? How do they make decisions? What decisions should they make in arbitrarily complicated setups? And, occasionally, an overwhelming sense of excitement to get involved! Hence, by developing skills in these areas, one can make more informed judgements about these developing technologies, and in particular, in this workshop, we aim to build skills, as a group, that will let you develop your own applications! 2. Why learn in a workshop format? 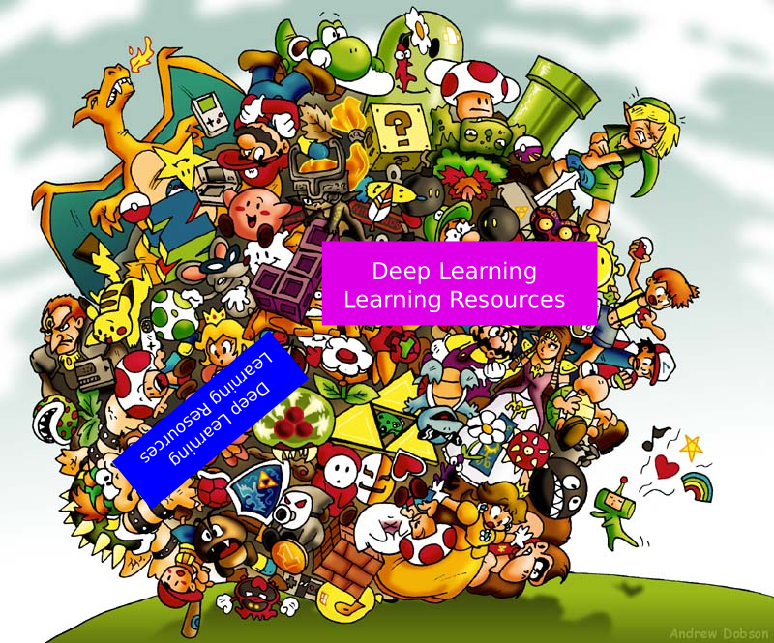 There are a wealth of options for learning deep learning online. One that I keep recommending to people is fast.ai. My favourite reading material is by Michael Nielsen – Neural Networks and Deep Learning. In other words, there’s heaps, and it’s hard to know where to focus, especially if you’re just starting out. Attending a workshop where there is clear structure and you’ll walk away having written real deep-learning models is our solution to this. Then, having gained a foothold in the field, it should become easier to decide which materials are worth further review! Another strong reason is that Universities are typically not teaching this material, and for the ones that are, they are typically math-heavy and require several other maths classes as a pre-requisite. While a strong intuitive understanding of the maths is very useful, we don’t believe that it is necessary to get fully into the mathematical details. We think one of the best ways to learn is by working through problems in a peer group; chatting over thought processes and generally talking things out. This is why the second day of our workshop is entirely dedicated to group projects. People work in groups of 2-3 and build a model basically from scratch. Indeed, both days of the workshop are exercise-based where learning is supported by completing tasks aimed at building up understanding. Furthermore, we encourage participants to come back for a “Show and Tell” where they can present to previous workshop participants on projects they have implemented using deep learning subsequently and in so doing our aim is to foster a growing community of deep learning practitioners that encourage each other. To support this, we have a Slack channel which you can join by requesting an invite to here: ML AI slack channel invite. 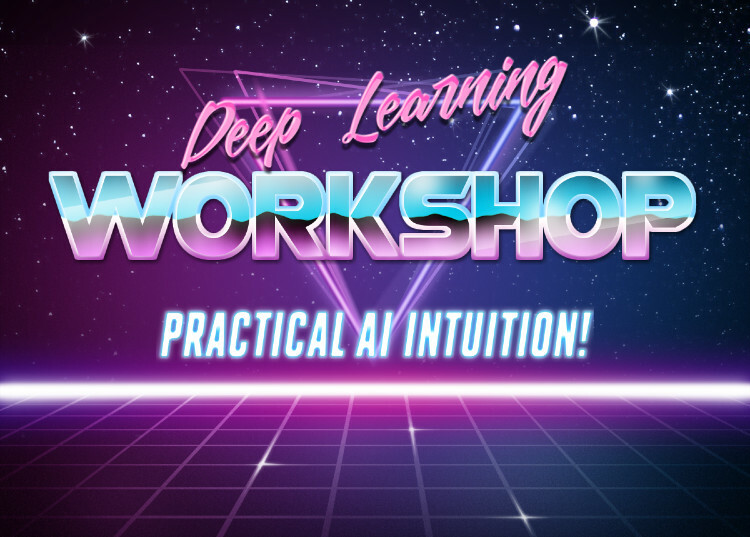 So, imagine for a moment that you’re sufficiently convinced that deep learning is interesting and that a workshop sounds like a nice idea. Why should you do this workshop in particular? Python Based: Python is the de-facto standard for modern machine learning. We work in Jupyter Notebooks in a ready-made environment so that there is no messing around with setup on the day. Industry Practitioners: Silverpond is also a deep learning consultancy, so we spend a fair amount of our time doing real-world deep learning projects. This experience allows us to communicate the concepts and skills necessary to do practical deep learning in day-to-day work. Diverse Audience: We aim our workshop at a broad background with the only fundamental requirements being: 1) python programming experience, 2) desire to learn! No prior exposure to machine learning is needed; and all concepts we need during the two days will be introduced gradually. 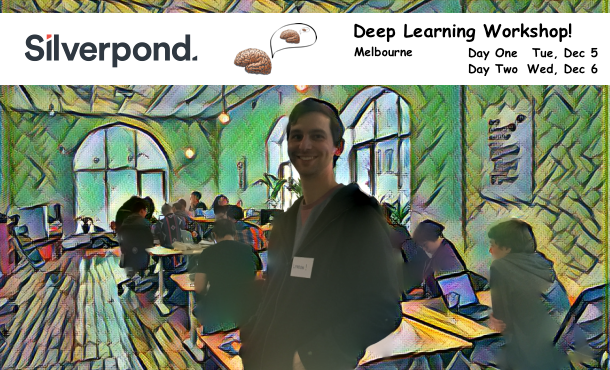 If all this sounds good to you, then you can grab a ticket over on the eventbrite page: Silverpond’s Deep Learning 2-Day Workshop and join us! We’ll look forward to seeing you! If you’re not convinced by these arguments, or have some particular reason why you can’t attend this workshop (but are interested in deep learning) then we’d really appreciate you filling out the form below, and letting us know what we could change or how we could help you!